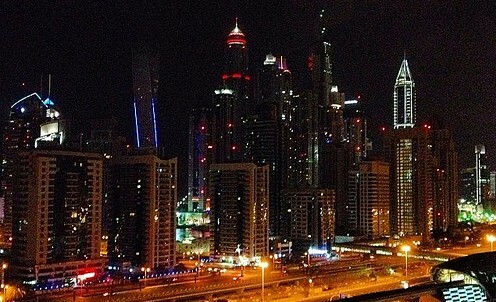 It is 2am in the morning and I have finally made my way out of the city in an airport known as Dubai Airport. It is late, but you would never know it in an airport where there is no night or day, only departures and arrivals. As I exit towards the taxis I am immediately directed to the familiar beige and red vehicles lined up in three rows, several cars deep. They’re moving quickly, loading luggage, a quick greeting to passengers, and off they go, probably towards one of the thousands of hotels in this town. My driver greets me in English, unsurprisingly, as that is the lingua franca of this part of the Emirates. On our way out of the taxi area, he hangs out the window and has a quick joke in Arabic with a parking attendant and a security guard. I can tell he comes here often. As I sit up in the front seat I wish him good evening in both English and Arabic, which surprises him in a pleasant way. He responds almost like it is a reflex and then takes a second look at me, “You are Pakistani? Pakistan or at least- you are muslim?” He asks gleefully. I seem to intrigue him. I’m sporting a high quality dark blue dress shirt that I overpaid for in Portugal just before my grandfather’s funeral this past autumn. I have a fairly good beard, short hair that isn’t very short anymore, and my dark Portuguese brown eyes of course. And as for the Pakistan angle, well, it is dark and late. 15 years ago Nagi came to Dubai to work, which seems to have quickly become taxi driving after a few stints as a grocer, “Many Egyptians in the UAE, many thousands, I know many Egyptians here who drive cabs.” He goes on to talk about the lack of work in Egypt, both for Egyptians and foreigners. Not like here, “here everyone is a foreigner” he points out several times. The conversation comes back to my interest in Arabic and my muslim look. I explain that I have North African ancestors, because they controlled Portugal for 700 years. I tell him of my dad who could easily be taken as Moroccan, and my mom who could be “English” he correctly suggests as I try to think of a good contrast. “Yes, in Egypt, in Alexandria, we have many people of Greek decent. Actually it was part of Greece, so many people look and maybe act Greek sometimes. But the rest of the country is just Egyptian.” I decide to throw in another source of the Egyptian look (there are actually many), I tell him of my Egyptian friends with Armenian names. “Ah yes.. Yes many people with Armenian ancestry in Egypt also.” The more we drive, the more ideas and facts seem to pop into our heads and roll out to the conversation. For the remainder of this 20 minute taxi ride we talk about the media. Somehow in speaking of Egypt he mentions a recent vacation he took with him family to Sharm-el-Sheik. “The media says, there are no tourists, they are scared… but I go to Sharm for vacation, all I see is tourists. No one even speaks arabic when I try to speak to them. But the media lies, they say this isn’t happening.” For several minutes we swap examples of how journalists only tell one version of Egypt, the negative scary one. Nagi is pretty commited to the explanation that they are simply liars. I let that stand for a few minutes and then suggest they want to create drama and negative conflict stories are more attractive in their eyes than the “things are good” stories. Nagi agrees. The media creates their own drama. Again we find our common ground. We arrive at my destination and out of the joy of hearing me speak some arabic, we count off the towers in the Jumeirah Lake area. He laughs about the uniqueness and universal appeal of the Egyptian accent. We shake hands, exchange information for future airport trips, and he wishes me well. 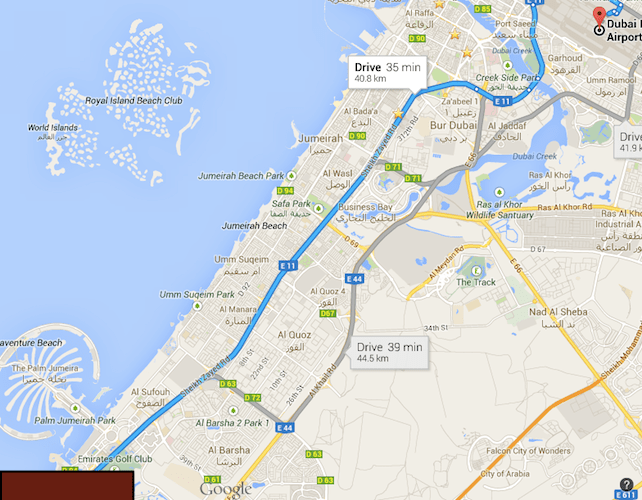 Off he drives back towards Dubai international airport. Surely at 3am there must be some flight arriving from somewhere. At this point you may think to yourself “Is Mark still talking about Egypt more than 2 months since returning home?” The answer is yes. Proudly. 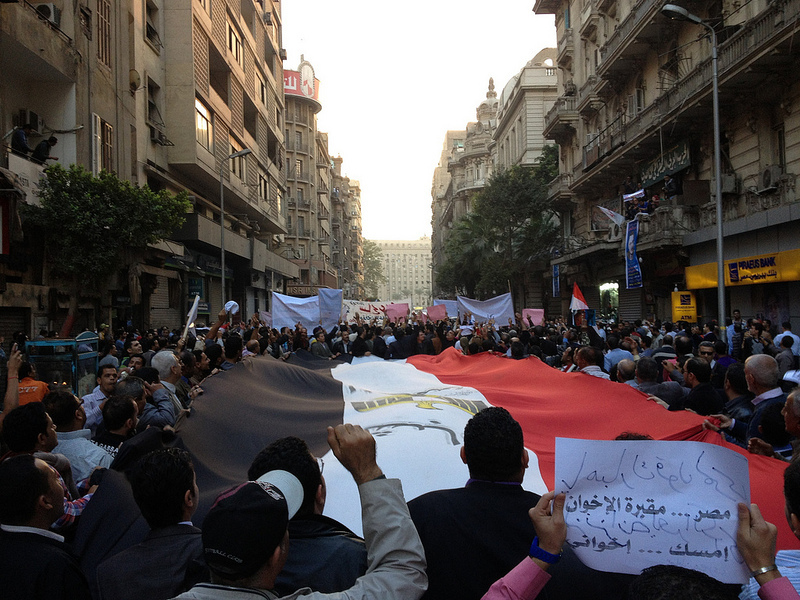 As I have now published all the interviews I have to share with you from the journey, I realized there was still audio that I had never put together and released to the public – the audio from Tahrir Square, as Chris and I, together with inspiring friends and people who just came right up to us, speak about what was going on around us. It was, and remains, a unique moment in my life and clearly from listening to people, an unforgettable moment in their lives as well. Part of a long struggle where there are beautiful and terrible days. This one, I believe, was a beautiful one. Take a listen, one last podcast from the Arab Artists in a Revolution series, one last chance to be transported back to a time and a place that captured the imagination of the entire world. Special thanks to the dear friends who every time we came to the square, stuck with us made us feel at home. As part of the Arab Artists in a Revolution series, during our three weeks in Cairo, we had the pleasure of meeting up with the former UN Secretary General Boutros Boutros-Ghali. He may not be an artist but at 90 years of age, he is an extremely experienced observer of Egypt and the world, who is passionate about humanity and its problems. In this interview we meet in his living room over looking the Nile, the river that is “like a god” to him and who’s present and future crisis he see’s as 100% tied to that of Egypt. 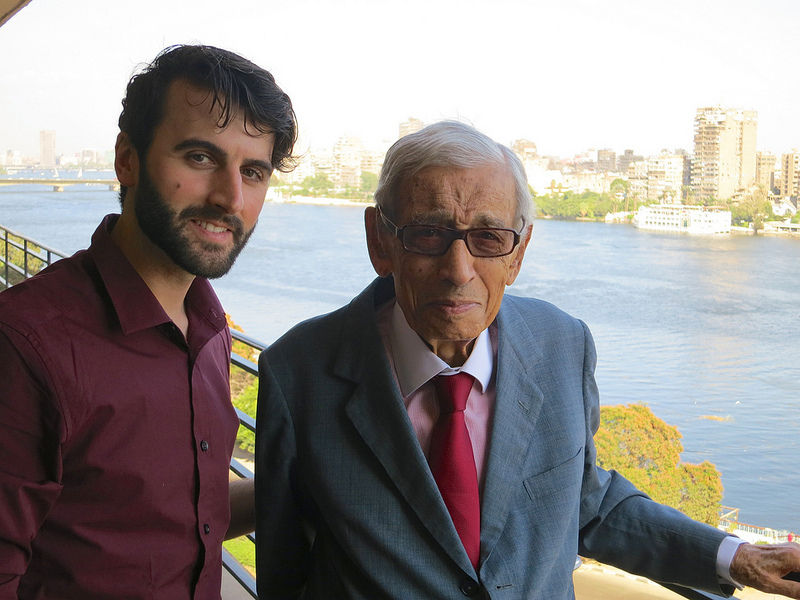 On the occasion of his 90th Birthday, Dr. Boutros and I in Cairo. November 2012. Unlike previous interviews in this series, you may find (as we did) that this one does not go smoothly. Dr. Boutros doesn’t always like the kind of questions where you have to use your imagination, the “Academic questions” as he calls them, “that help fill pages of the newspaper”. 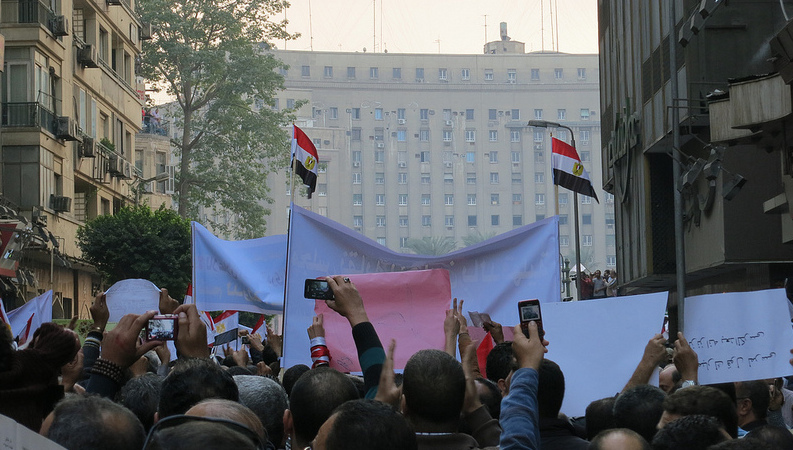 Yet despite his frustration with the media, he lays out the state of Egypt on the global scale; what is happening, why it is happening, and the key questions that people inside and outside the country should be – but are not- asking.